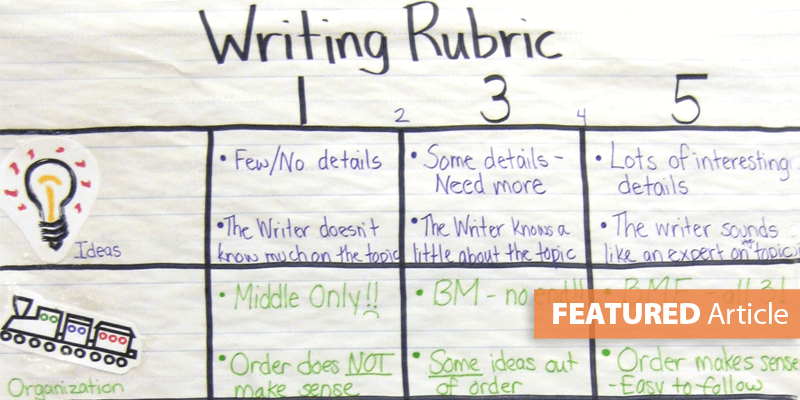 When announcing a larger writing assignment, teachers go over each required component, verifying that all students understand the expectations. However, when the assignments are turned in, invariably there are numerous writings that lack some of the required information. Highlight the title and introduction/beginning in pink. 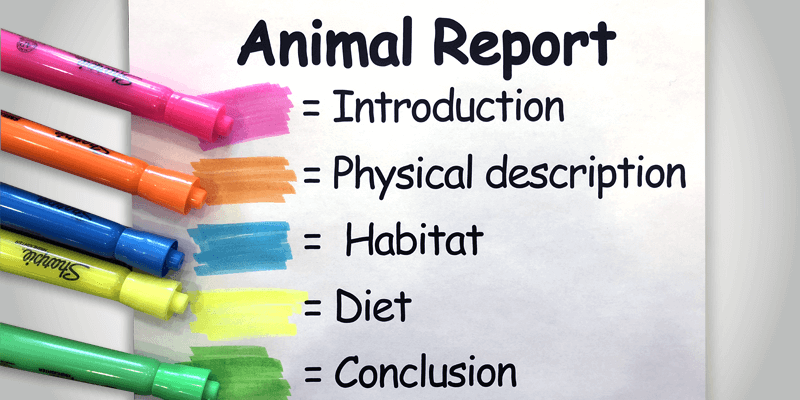 Highlight sentences about the animal's physical description in orange. Highlight sentences about the animal's habitat in blue. Highlight sentences about the animal's diet in yellow. Highlight the conclusion/ending in green. Students use the highlighting strategy to assess whether they have included all required components for the task. For students of any age, using multi-colored highlighters just makes the revision process more fun. Of course, it must be made clear that if a student can't highlight a particular skill or component (because it's not included), then he should revise to add it in. Then he can highlight it before submitting it to the teacher. Highlight your first reason (with examples) in green. Highlight your second reason (with examples) in pink. Highlight your third reason (with examples) in yellow. Highlight your thesis statement in yellow. Highlight each reason (topic sentence) to support your thesis in green. Highlight your first source/citation in pink. Highlight your second source/citation in orange. Highlight your third source/citation in blue. Highlight your hypothesis in green. Highlight your ordered steps in blue. Highlight your conclusion in pink. Highlight the 3 required similes in pink. Highlight the 2 required metaphors in orange. Highlight the 2 required alliteration phrases in blue. This strategy not only causes students to check that they are including all required elements, but it also serves as a formative assessment. 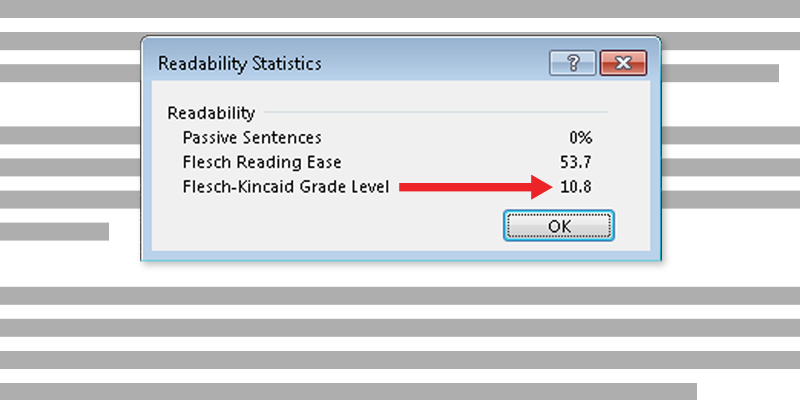 It's a great way to gauge a student's individual level of mastery for a particular skill. In order to highlight it, he has to realize where he has intentionally applied it.